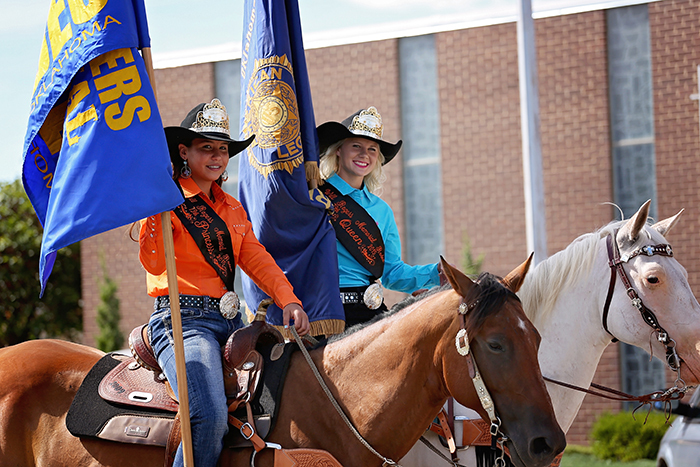 The 2019 Inter-State Rodeo Parade will take place in downtown Coffeyville on Thursday, Aug. 15 at 4 p.m. 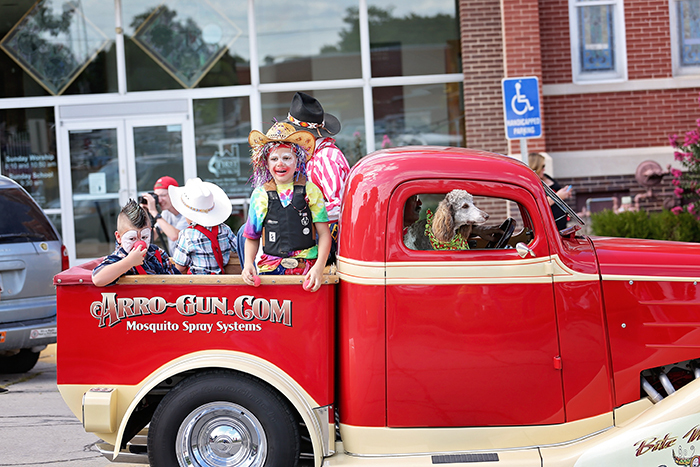 The parade will feature lots of floats, groups and exhibits, including the area round-up clubs, sponsorship trucks, floats and trailers from various community organizations, bands, and more! Best of all – lots of horses!